This Living History Project promotes learning, understanding and allows one to access opportunities for personal development through acquiring knowledge and a shared respect, responsibility and appreciation. 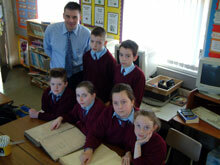 Educating the youth of today is a vital ingredient of preserving yesterdays’ events and using this approach Donaghmore Historical Society will visit numerous schools as part of a touring educational project. 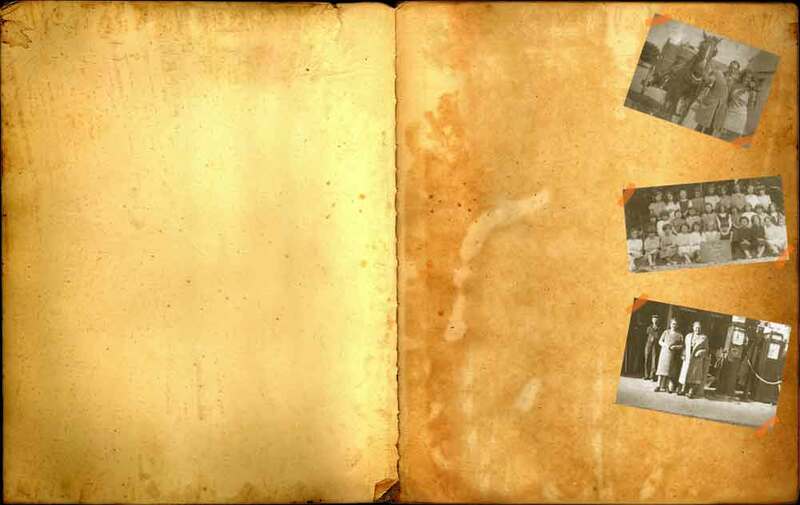 Working inclusively with local schools, our project plan is to identify, record, collate, present and review documented first hand accounts of bygone lifestyles and make these available online for schools, our local community and the public to enjoy. The sharing experience of everyone involved will emphasise participation and learning from the very youngest to the most elderly member of society. So whether you are browsing, searching for specific information, familiarising, or recollecting some of the stories and memories we hope that you enjoy the experience and learn something from Donaghmore Living History.